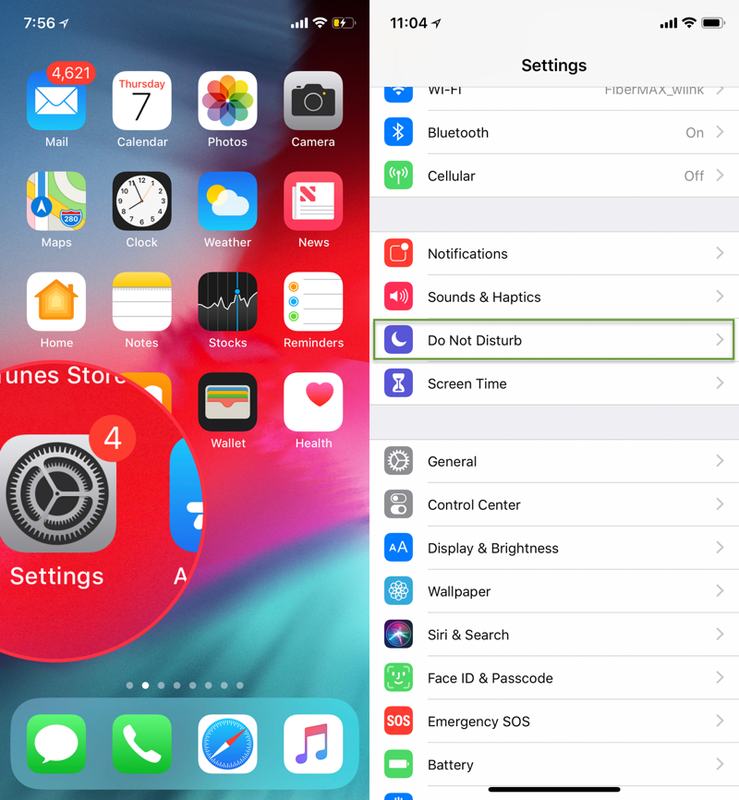 Sometimes you get a number of annoying notifications at bedtime but with iOS 12 Do not Disturb Bedtime feature enabled, your display gets dimmed and all notifications become hidden. 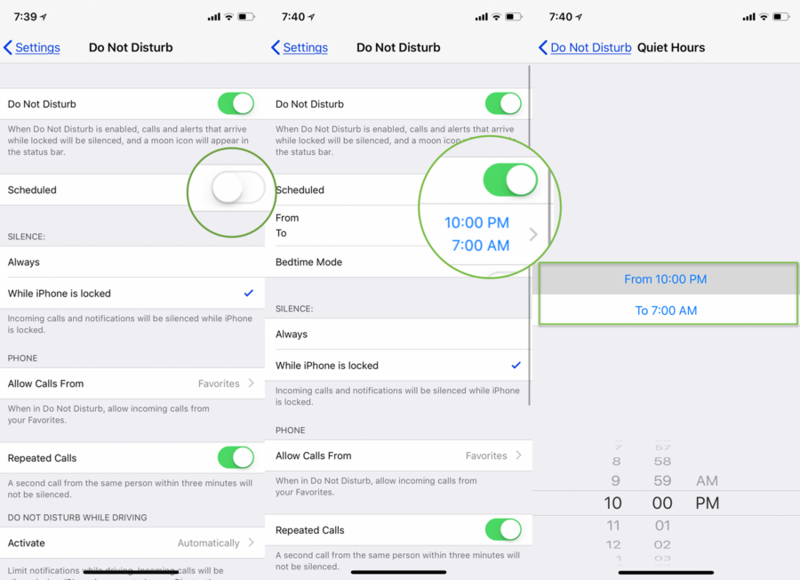 When activating iOS 12 Bedtime Mode on Do not disturb, you can still use your iPhone with full comfortably with no any distraction and annoying alerts. 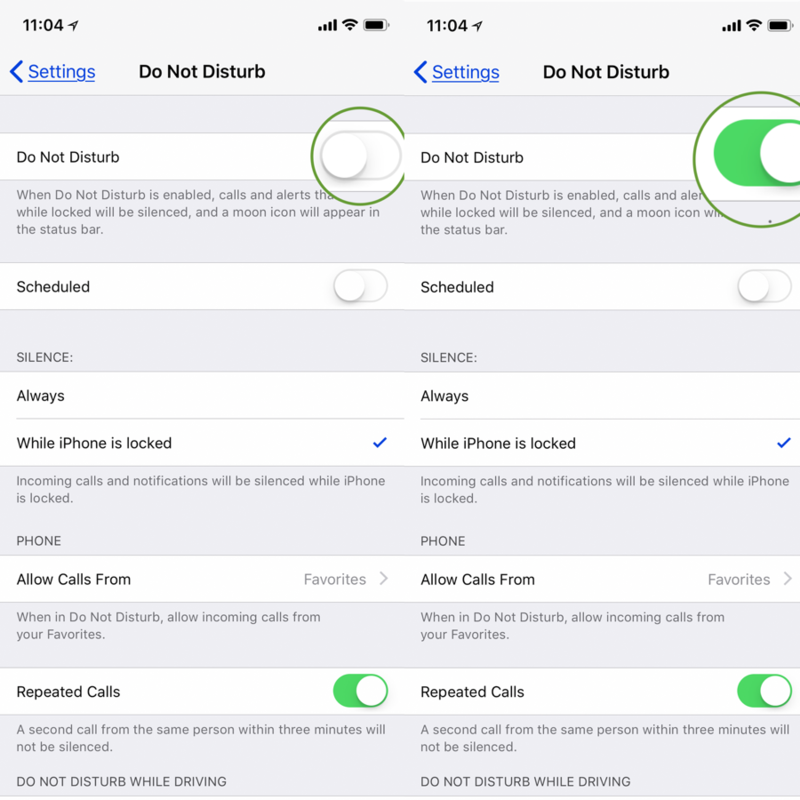 Enabling Do not disturb when you are in bed in iOS 12 from iPhone or iPad is very easy and is a most important task to do when you don’t want any interruption while in bedtime. This helps you in the situation like when you are in sleep or doing the personal work or in private night :). 2. Toggle ON the switch to enable Do Not Disturb. 3. Next there you will find the Scheduled toggle switch, simply turn on the Scheduled switch to green. 4. Now Set the time to sleep and Turn on the Bedtime mode switch down to the Schedule time. By enabling the iOS 12 Bedtime feature helps you to sleep with no disturbance and will be automatically activated at your set time each night. Similarly, if you want to disable the Bedtime Mode, follow the same steps to turn it off. 1. 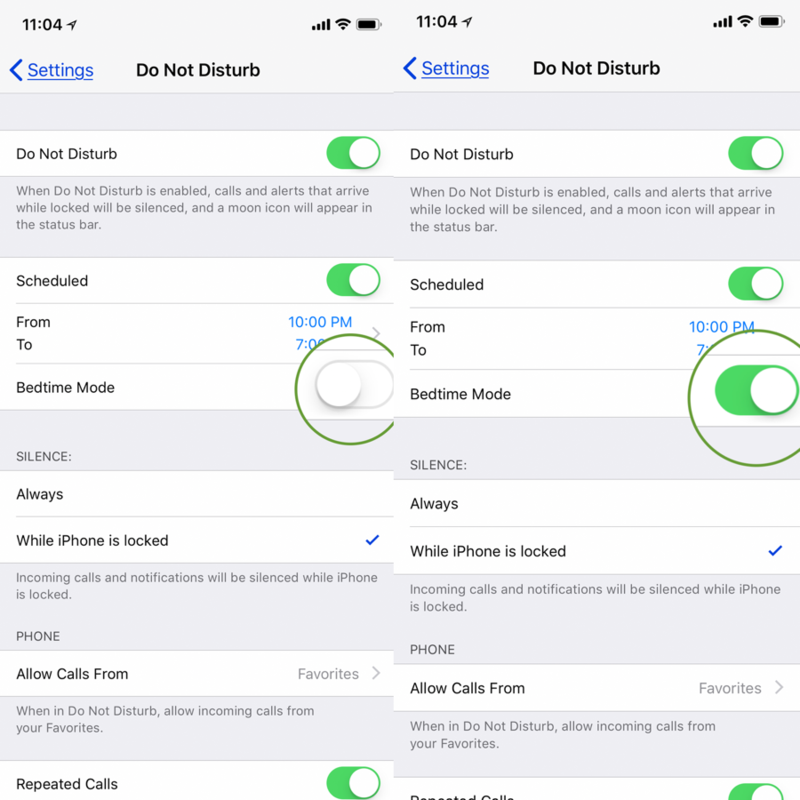 Like above launch Settings app on iPhone or iPad ⇒ Tap on Do Not Disturb. 2. Now, just below turn off the Bedtime Mode toggle switch. Like this feature? Let us know in the comments if this Bedtime Mode helped you enjoy a better sleep at night. watchOS 5 brings Wi-Fi menu | How to connect WiFi on Apple Watch?